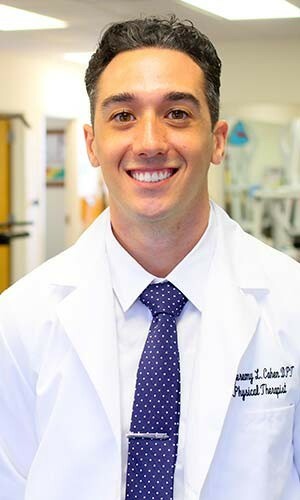 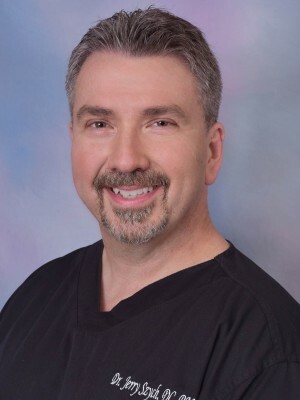 Dr. Jeremy L. Cohen is a New York and New Jersey State Licensed Physical Therapist who received his Bachelors of Science degree in Exercise Science in 2010 and his Doctorate in Physical Therapy in 2013 from the University at Buffalo. 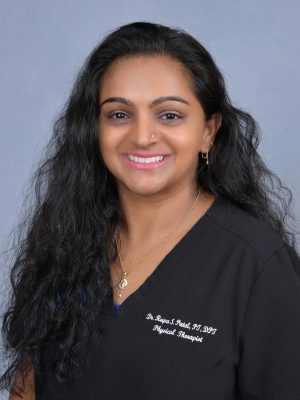 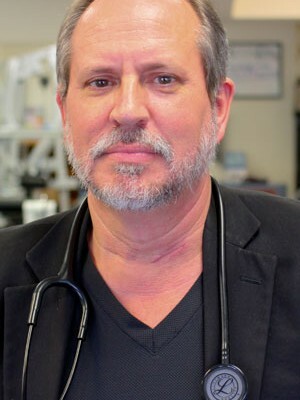 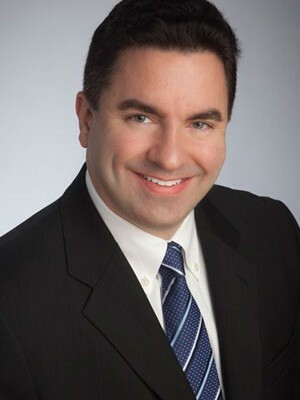 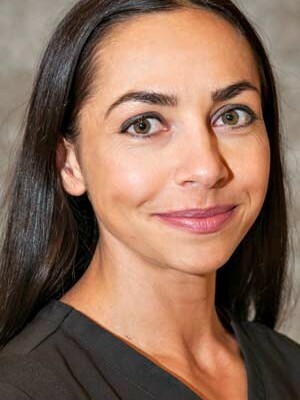 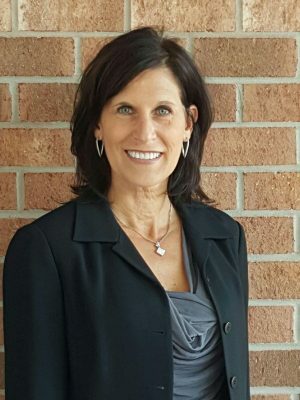 Dr. Cohen has had a wide variety of clinical experiences ranging from working with premature infants in the neonatal intensive care unit to working with patients with complex neurological impairments and chronic illnesses. 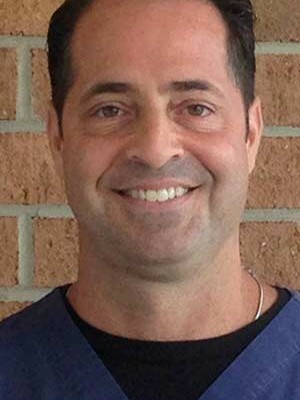 Dr. Cohen specializes in rehabilitating patients with orthopedic and sports injuries as well as patients recovering from various surgeries. 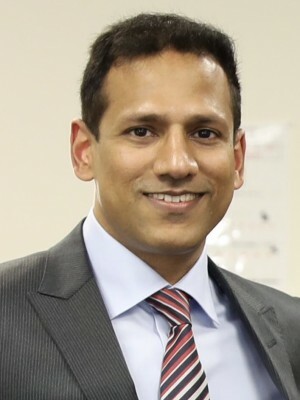 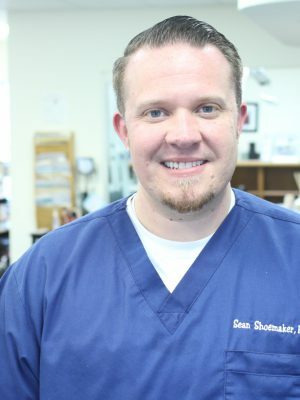 He has continued his post graduate training by becoming a certified Performance Enhancement Specialist from the National Academy of Sports Medicine and has achieved an advanced certification in Fascial Movement Taping. 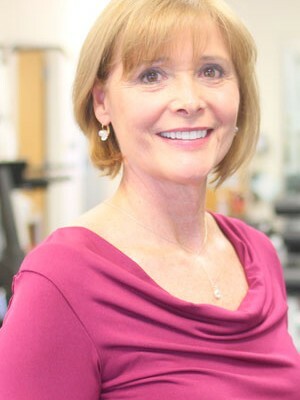 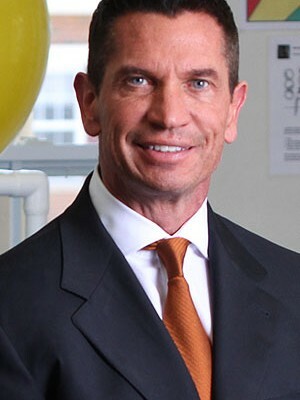 Dr. Cohen is also certified in integrative dry needling as well as in performing functional movement screenings. 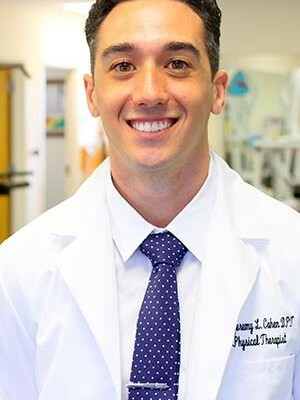 Dr. Cohen was awarded membership to the Alpha Eta Society for significant scholarship, leadership, and contributions to the allied health professions. 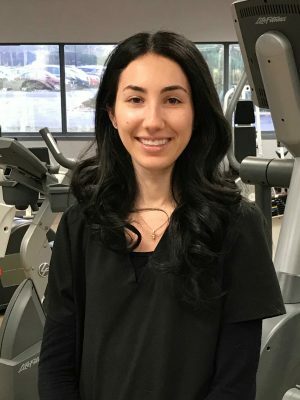 Dr. Cohen has also become certified in Applied Functional Science by the Gray Institute in order to further his knowledge on diagnosing and evaluating functional and primal movement patterns with emphasis on rehabilitation programing and design.